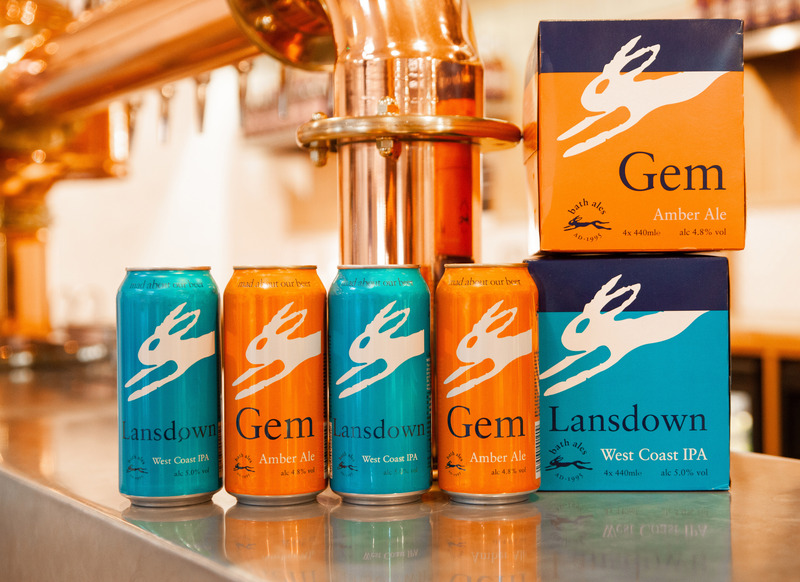 We’re delighted to be introducing Gem and Lansdown, two of our most popular beers, in convenient 440ml cans. 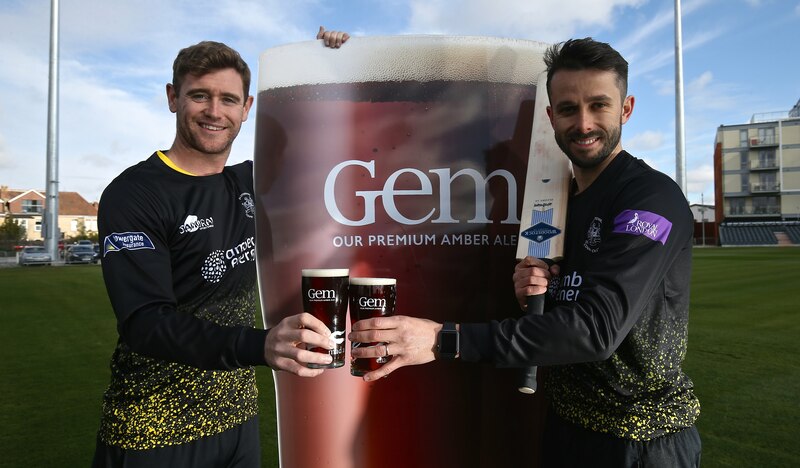 Bath Ales announce a new three-year sponsorship with Gloucestershire County Cricket Club (GCCC). 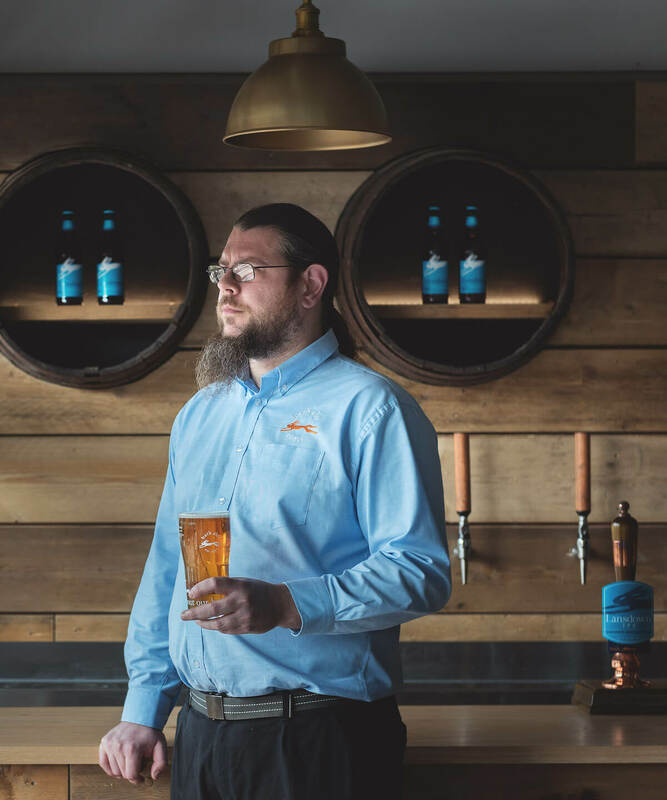 Lansdown West Coast IPA, one of Bath Ales’ latest brews, was awarded a silver medal at this year’s International Brewing Awards. 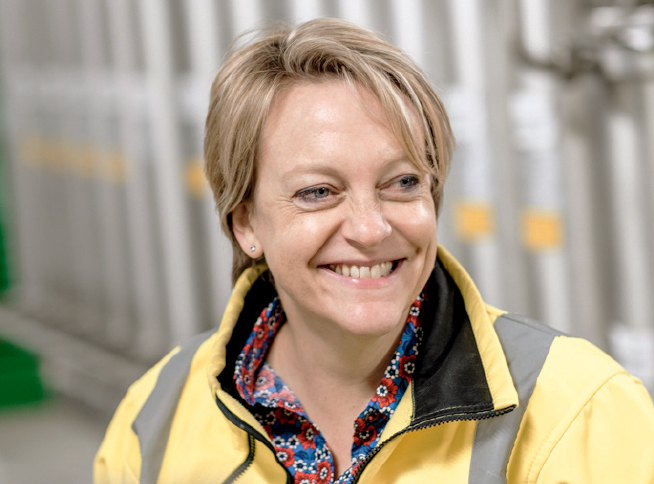 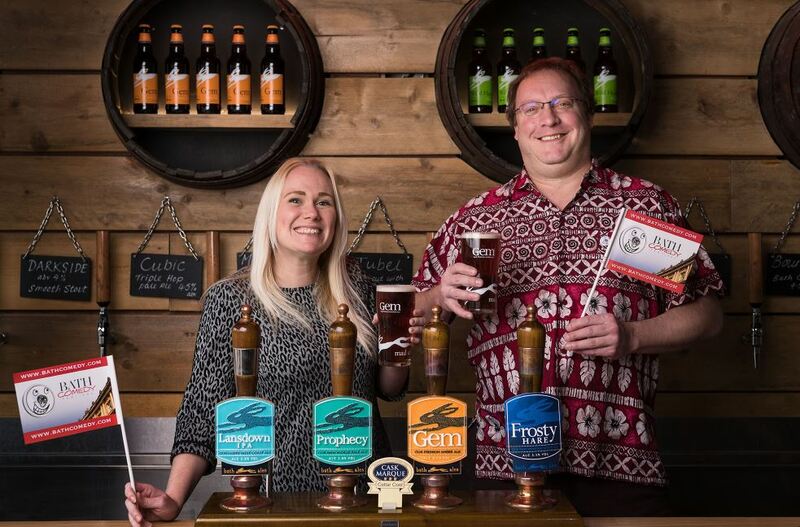 Bath Ales, which became part of the St Austell Brewery family in 2016, has hired Georgina Young as its new Head Brewer. We are delighted to announce that we will be an official partner of this year’s Bath Comedy Festival (26th March – 4th April 2019). 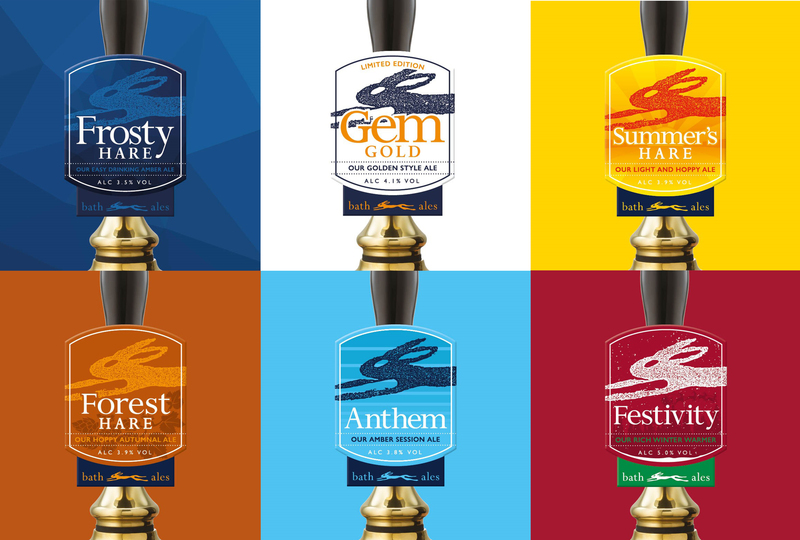 We recently caught up with Darren James, our Senior Brewer at Hare Brewery, to chat about his brewing history, inspiration, passion and of course, favourite beers! 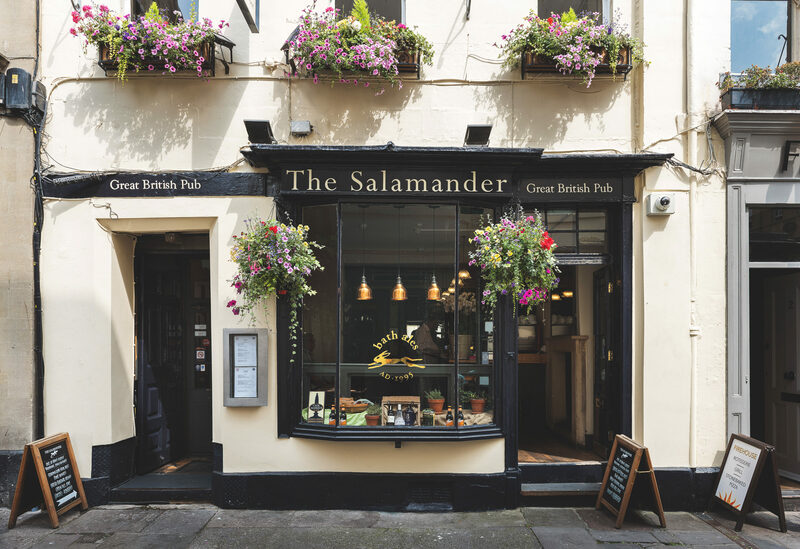 Bath is home to some of the best pubs in the country; from chic city inns to unsuspecting country pubs, we’ve picked a few of our favourites to cosy up in after a romantic stroll. 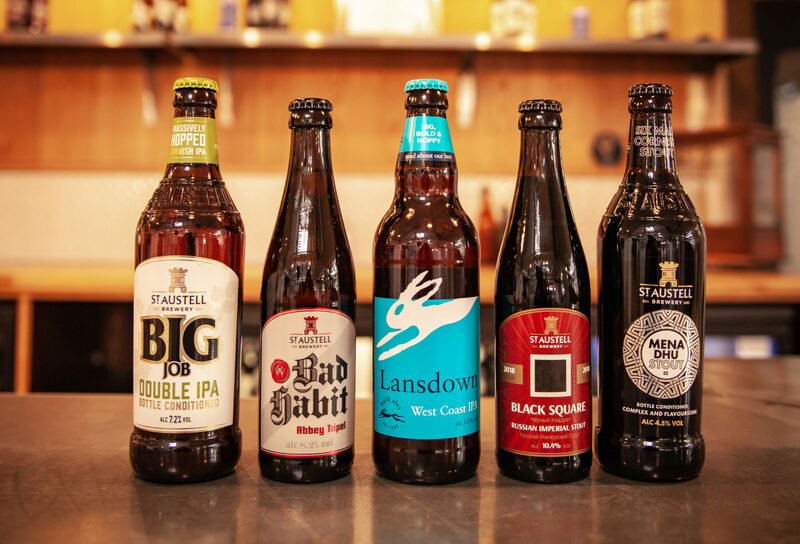 We love the weather (or at least talking about it) and we’re mad about our beer, so what could be better than combining the two? 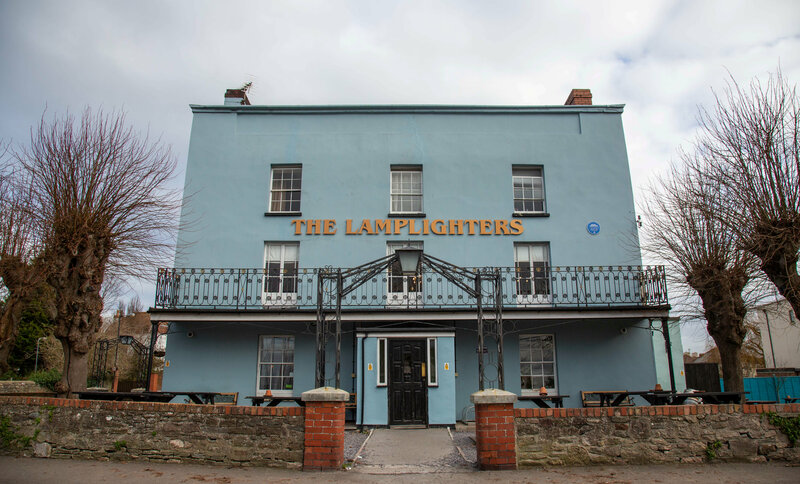 We are delighted to announce The Lamplighters as the latest addition to Bath Ales’ collection of pubs in the region. 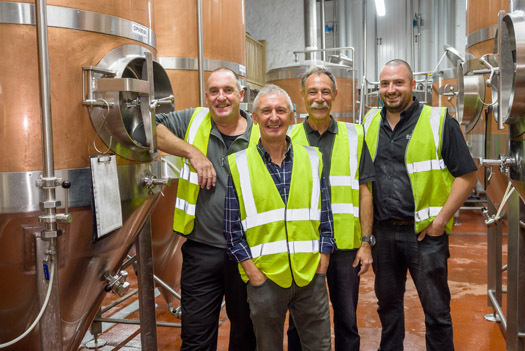 Our three founding fathers – Roger Jones, Richard Dempster and Craig Lewis – visited St Austell Brewery to brew up a beauty. 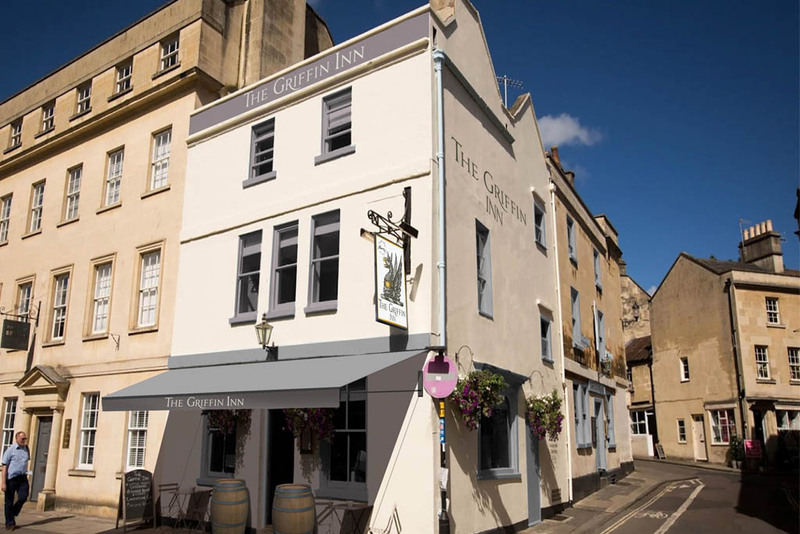 We’re pleased to announce that on 18th September, the Griffin Inn joined our tenanted estate. 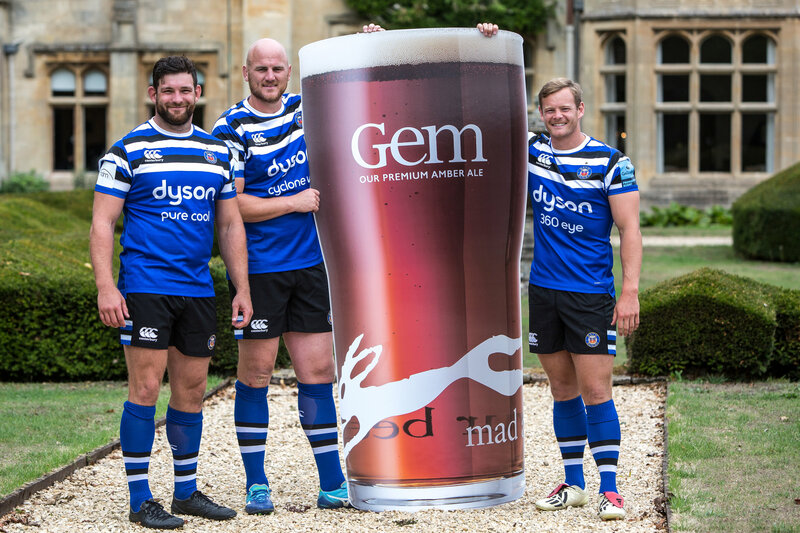 West country brewer, Bath Ales, has extended its sponsorship of Bath Rugby. 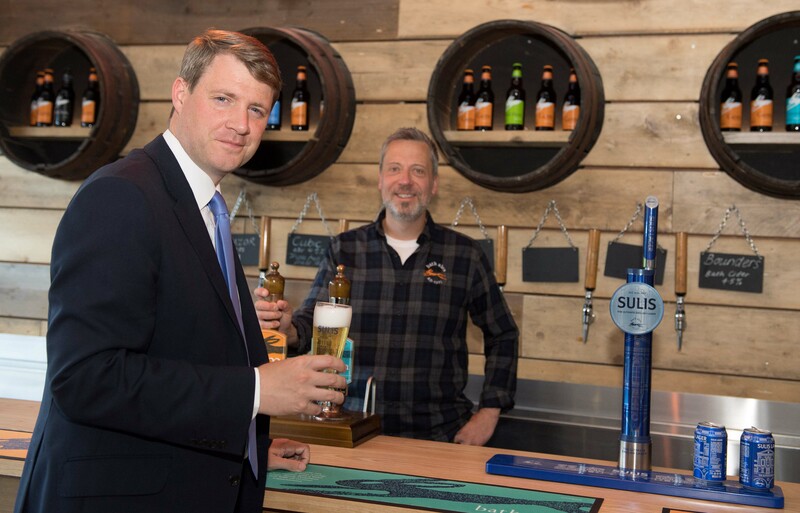 Following the opening of Bath Ales’ Hare Brewery in May, the team has been bedding in the new tour for visitors to the Warmley site, welcoming colleagues from across the business as well as local MP Chris Skidmore to give it the once over. 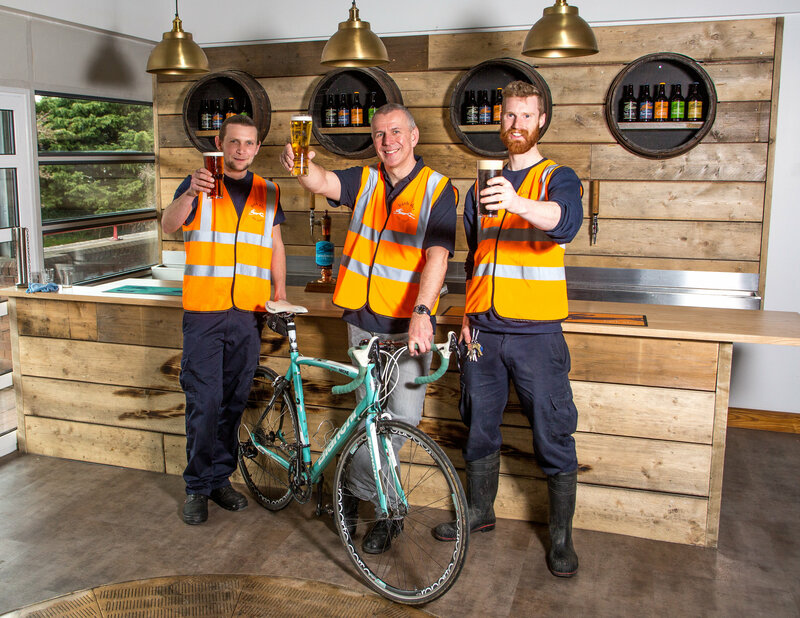 Gem, our award-winning amber ale, made its way to two of the biggest cycling events in the South West this month; Bike Bath and the Bristol Grand Prix.